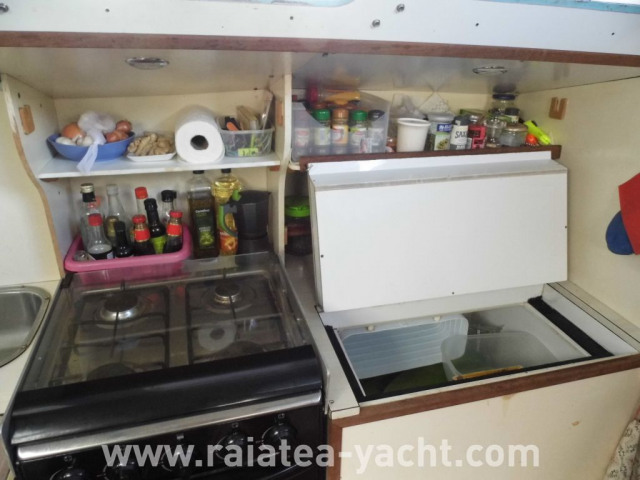 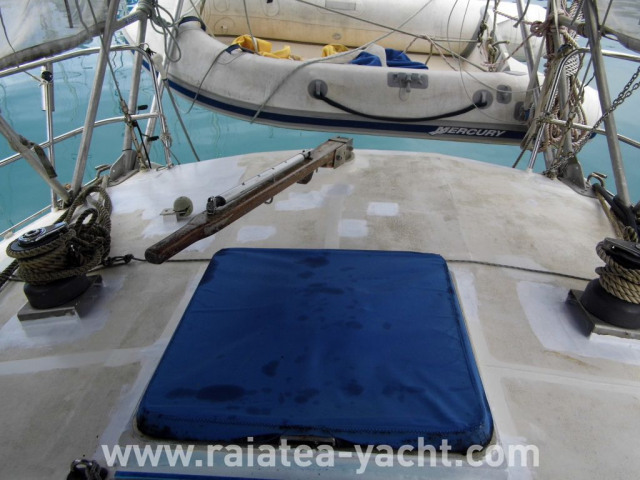 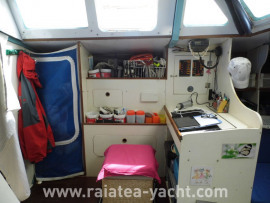 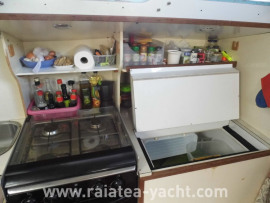 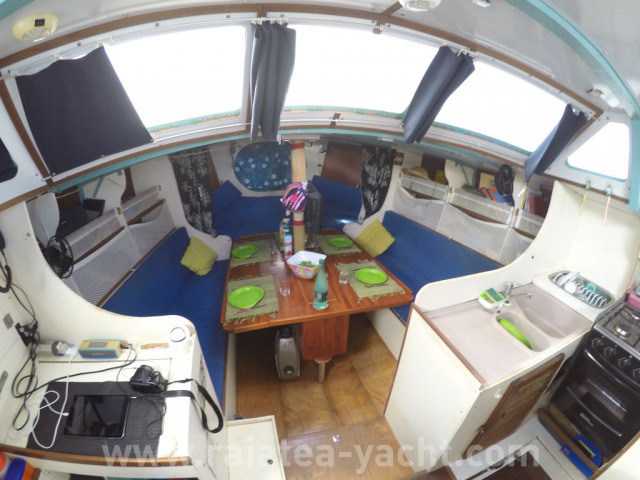 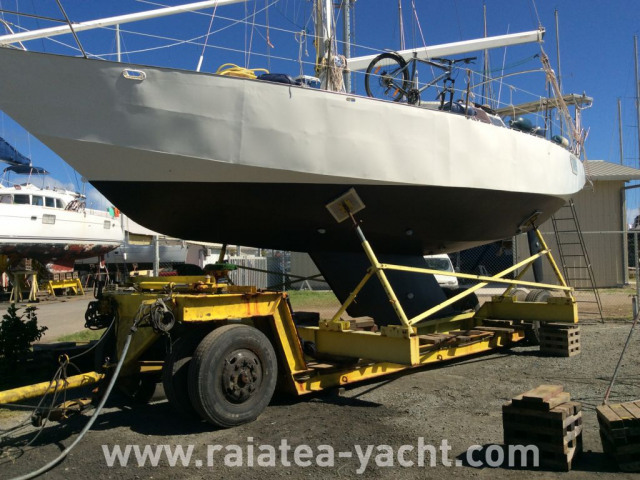 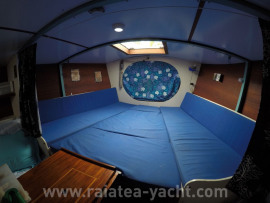 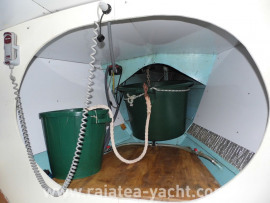 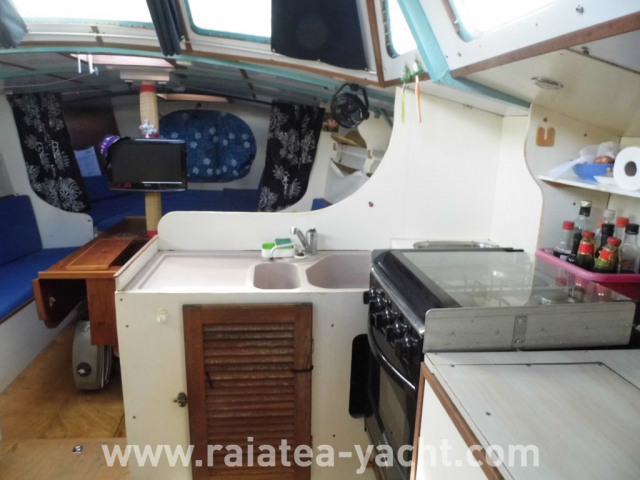 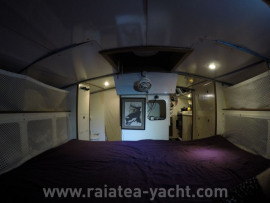 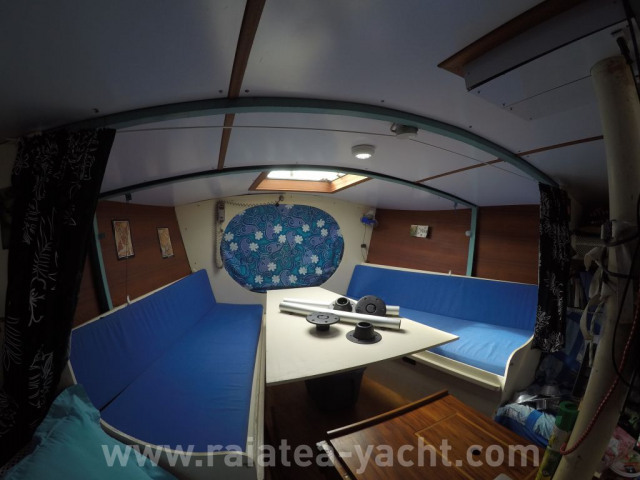 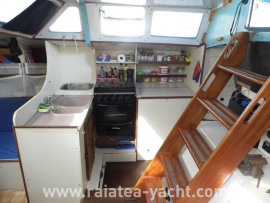 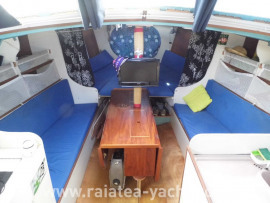 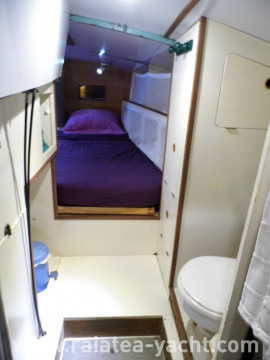 Very good condition, major refit between 2008 and 2016. 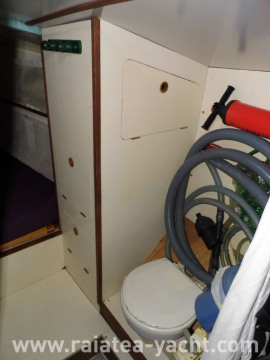 Nice interior fittings. 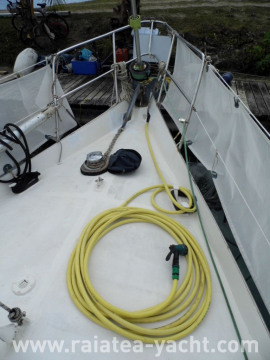 Complete equipment. 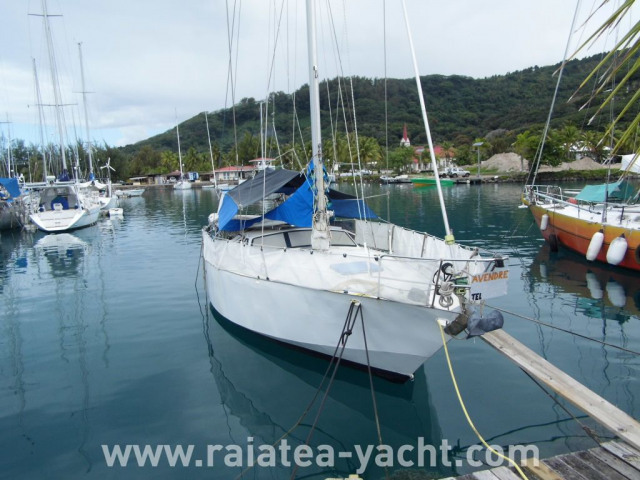 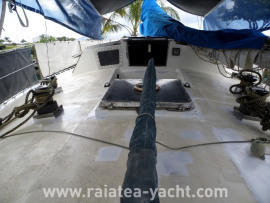 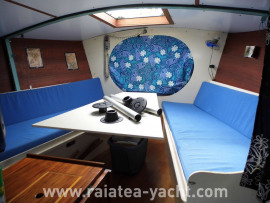 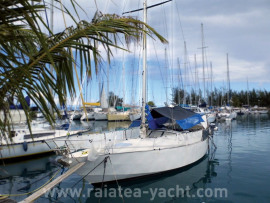 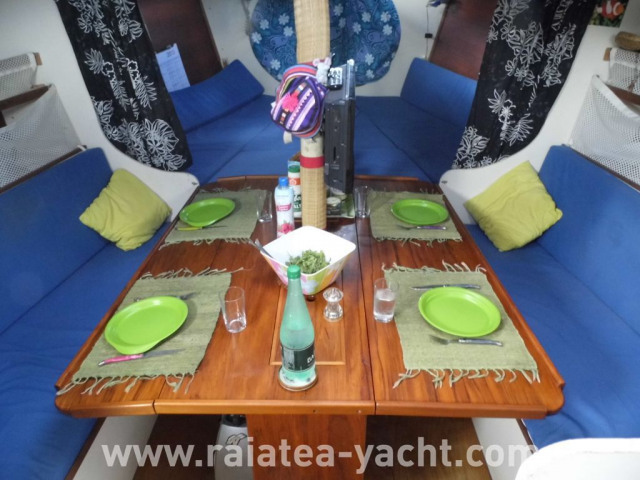 Steel sailing boat Rêve d'Antilles type, built between 1973 and 1978 by the first owner, designed by Finot. 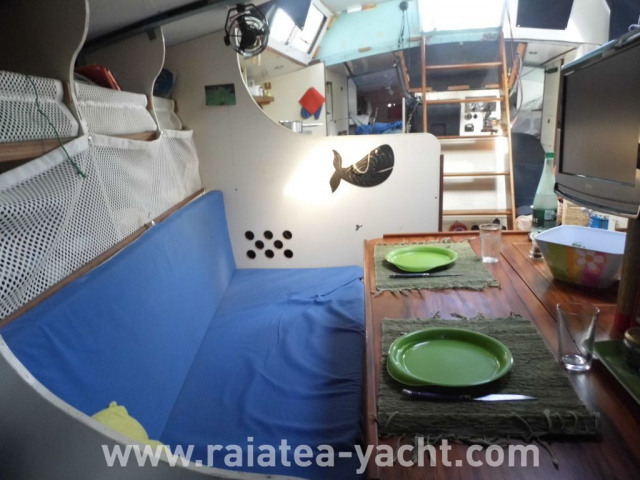 Correct headroom, complete equipment, pleasant interior design. Second owner sandblast the boat in 1990, third acquisition in 1995 and current owner purchases her in 2003. 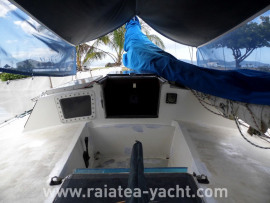 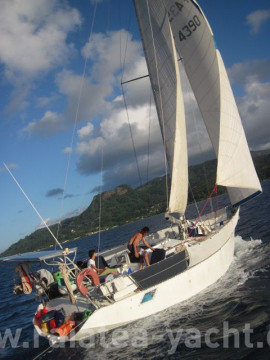 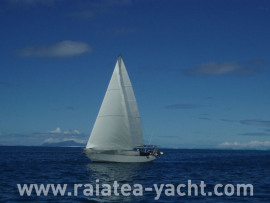 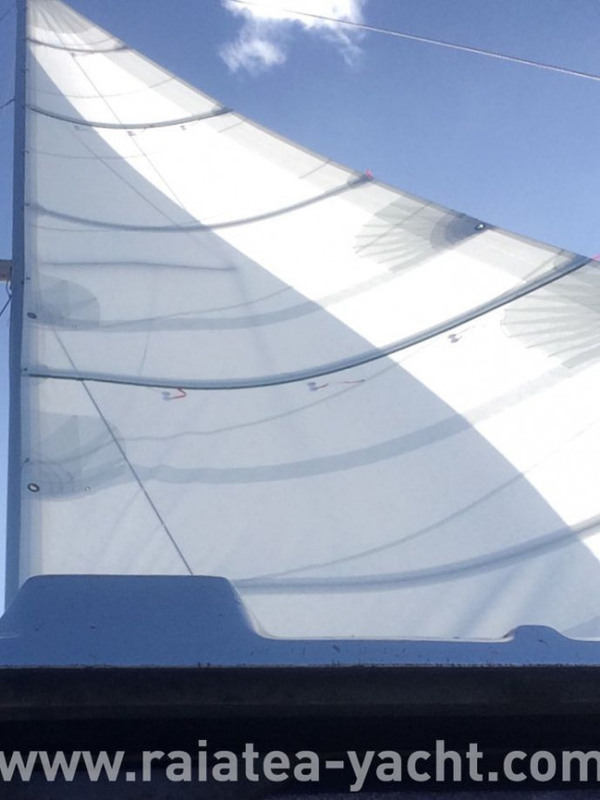 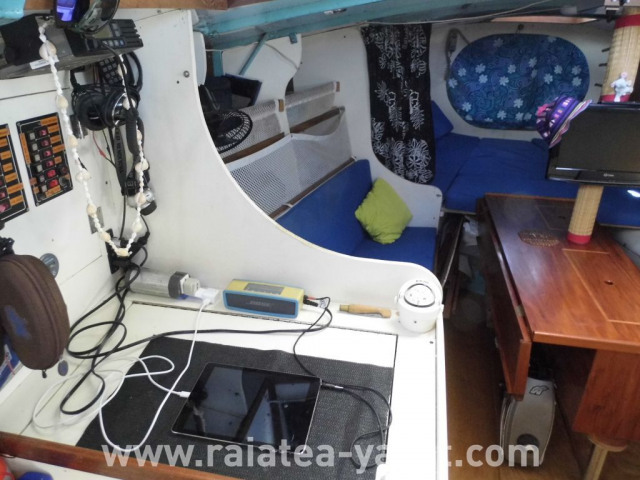 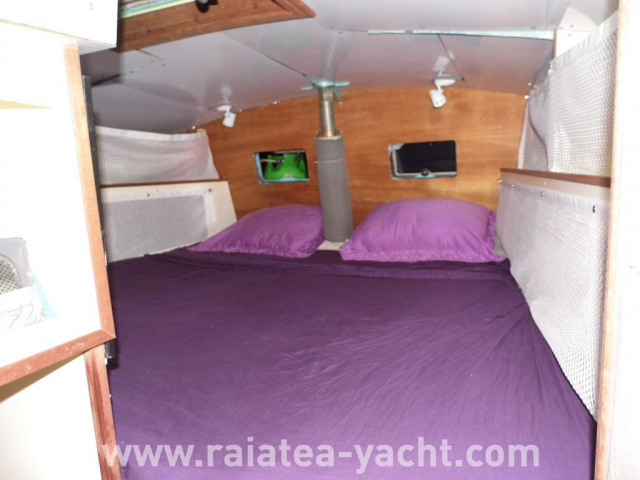 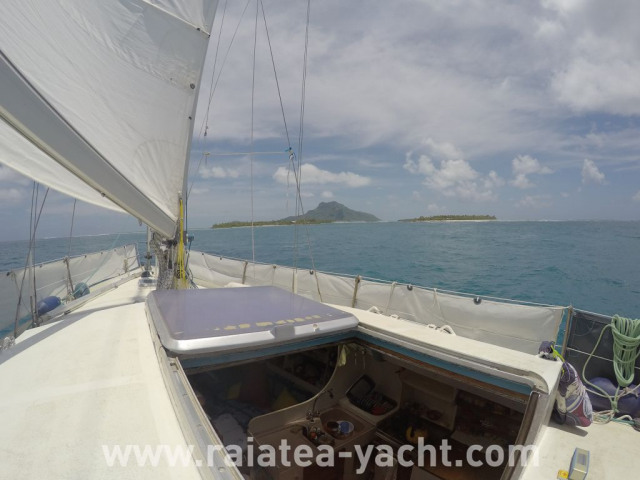 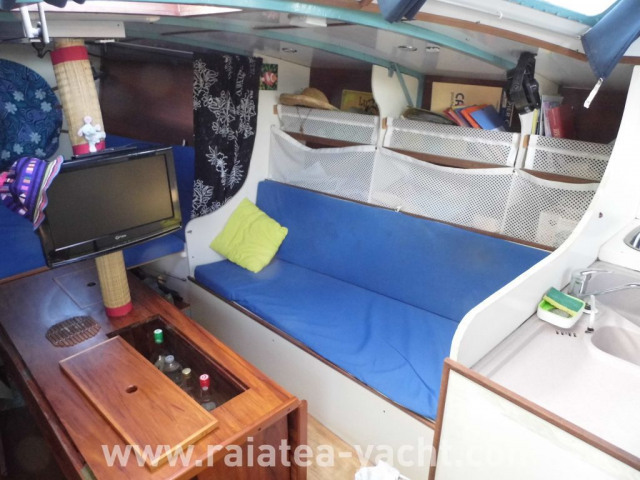 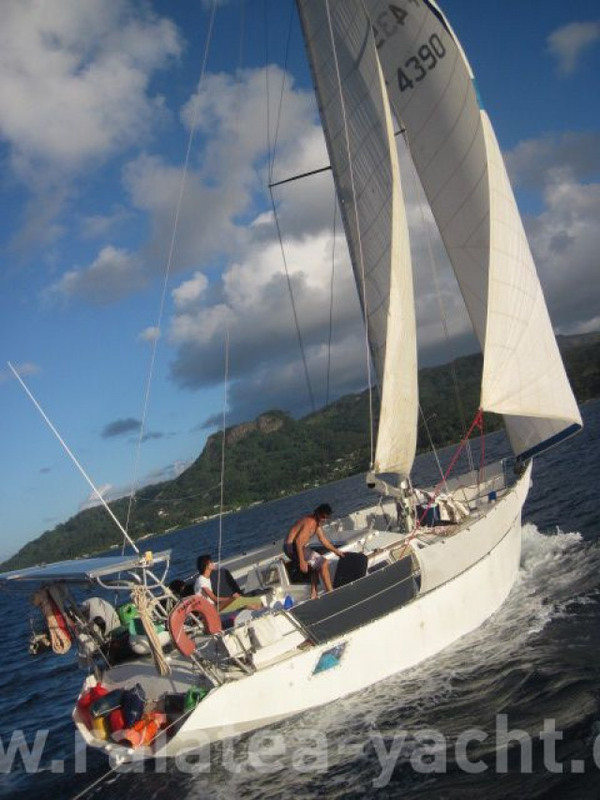 And then the Rêve d'Antilles sails in Tuamotu and Mopélia in 2014 and 2015, and regulary sails in the Windward Islands. Current owner sell the boat to buy an other.